This exquisite highly sought after 4-bedroom, 4-bath, 1,744 square foot home sold for $279,000 which equates to $159.98 per square foot. 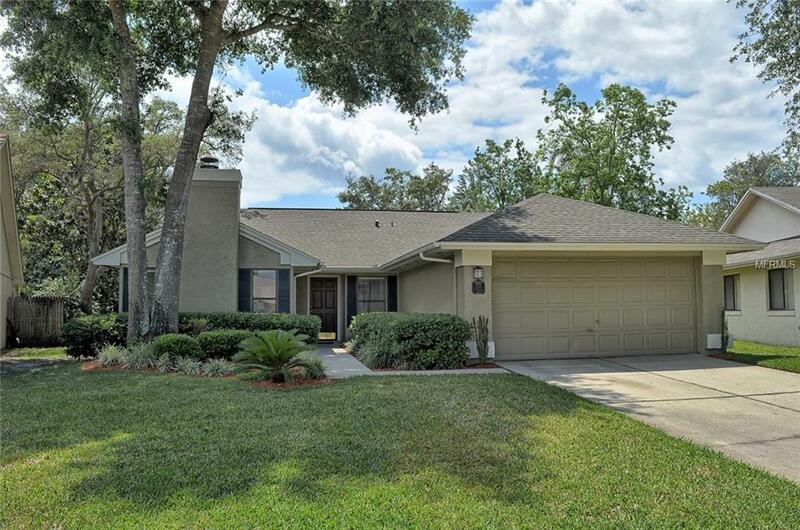 Located in the intimate community of Lakewood in the Crossings in the highly desirable city of Lake Mary, makes this home perfectly situated. 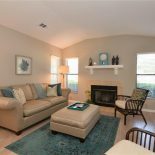 Lakewood in the Crossings is within walking distance to the highly desirable, top-rated Lake Mary Schools. The home has recently been updated. 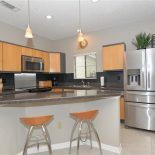 Admire the beautiful laminated floors, hard surface counter tops, and stainless steel appliances. 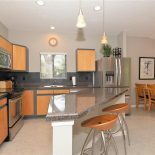 Appliances in the kitchen include a dishwasher, garbage disposal, microwave, refrigerator, and range oven. The luxurious master bedroom features an en-suite master bath complete with a spacious vanity, and beautifully tiled walk-in shower. The living room boasts a cozy wood-burning fireplace. Cathedral and vaulted ceilings add to the openness and architectural beauty. The home also includes an attic and inside utility space. The exterior of the home is constructed of block and stucco with a shingle roof. There is an attached two car garage. Enjoy relaxing or entertaining by your very own private pool and spa set on a backdrop of a beautifully manicured, luscious lawn. Looking for your very own dream home? Let the premier Florida realtors, Gitta Sells and Associates help you find your perfect home! 4-bedroom, 4-bath, 1,744 square foot home sold for $279,000 which is $159.98 per square foot. 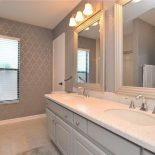 This beautiful home is located in the highly desirable city of Lake Mary in the community of Lakewood in the Crossings. Lake Mary is known for its luxurious lifestyle and top-ranked school systems. This updated home comes complete with a private pool and spa. Let Gitta Sells and Associates help you find your dream home today! Quick Fixes for Lake Mary Sellers! Get The MOST Money From Your Seminole County Home! 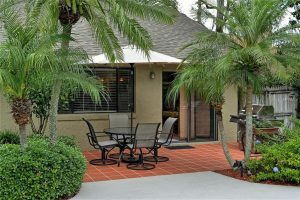 Does Your Lake Mary Home Have Curb Appeal? 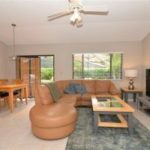 Sell Your Lake Mary Home for Free!